Alter The Press! 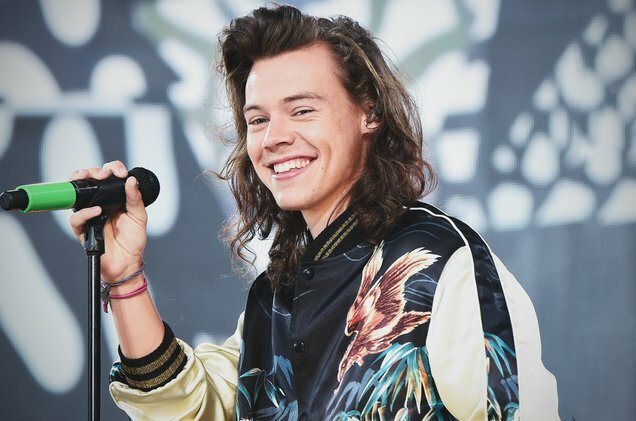 : Harry Styles Releases New Song "Sweet Creature"
Harry Styles Releases New Song "Sweet Creature"
Harry Styles' new song "Sweet Creature" is finally here! The song exclusively premiered, as promised, right at noon on Tuesday (May 2) on Apple Music's Beats 1 Radio, hosted by Zane Lowe. "Sweet Creature" becomes the third song expected to appear on the singer's eponymous debut album which will be released May 12.